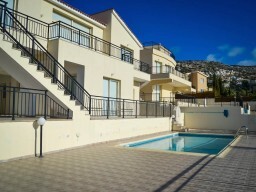 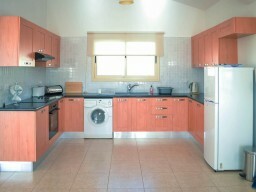 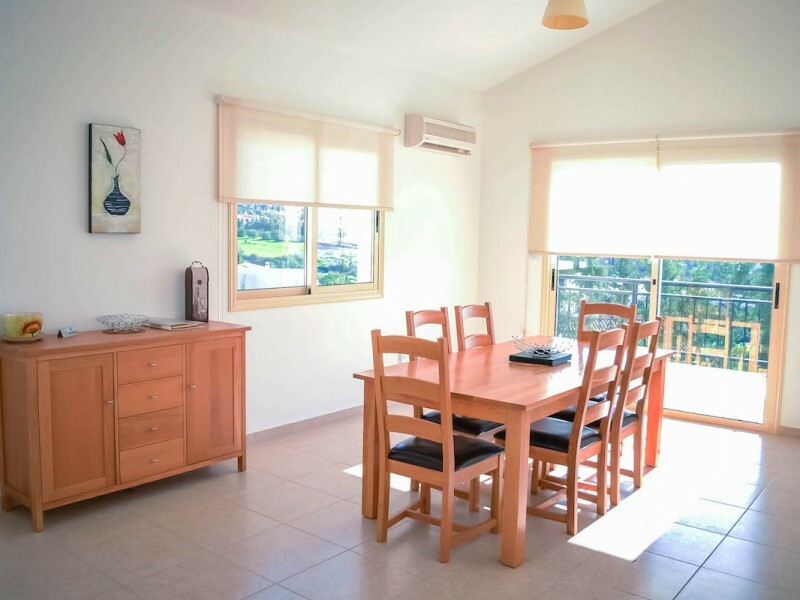 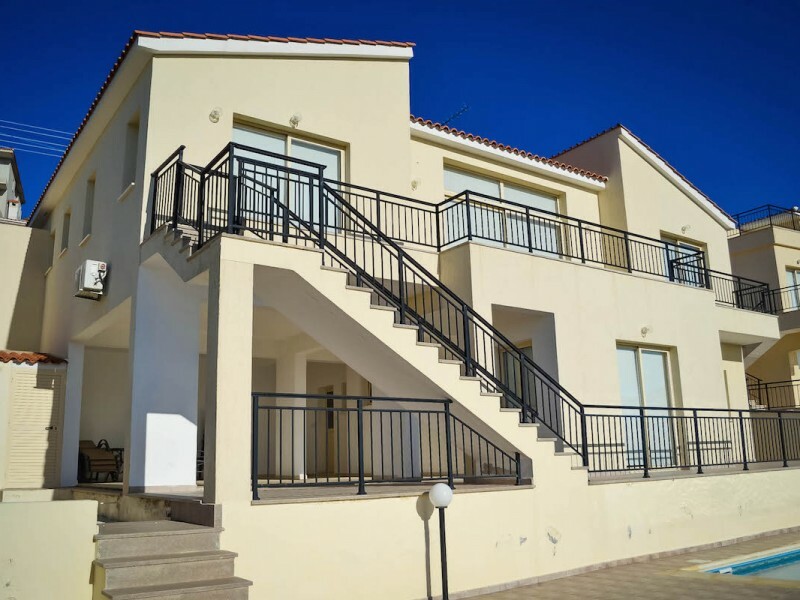 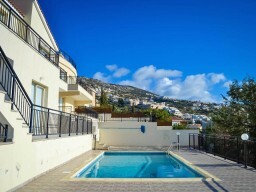 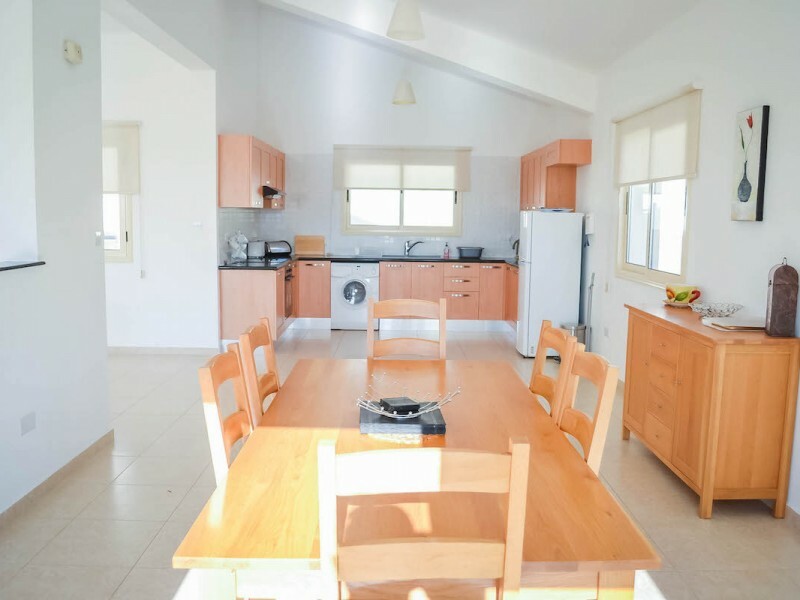 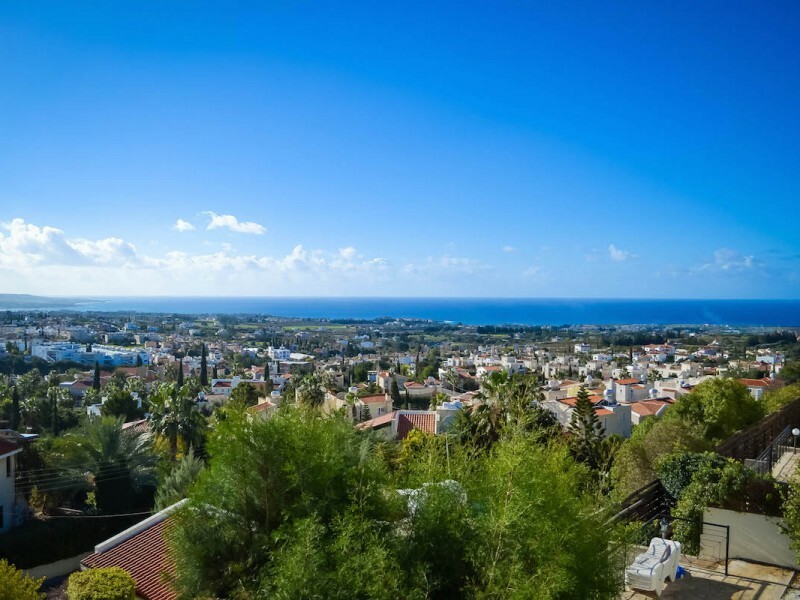 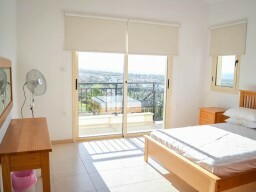 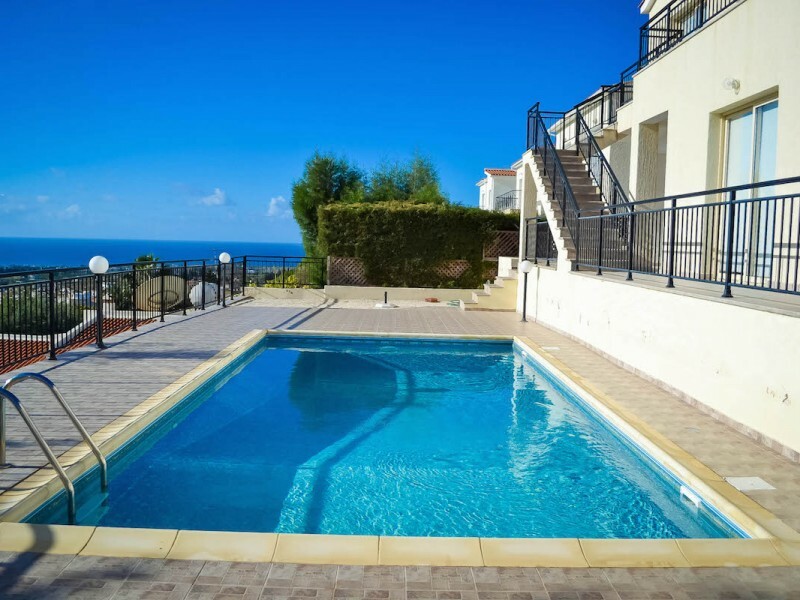 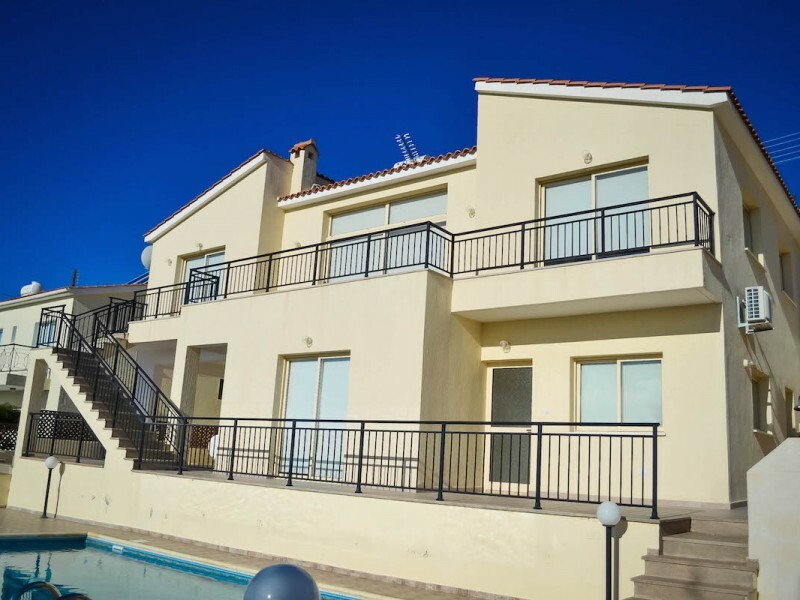 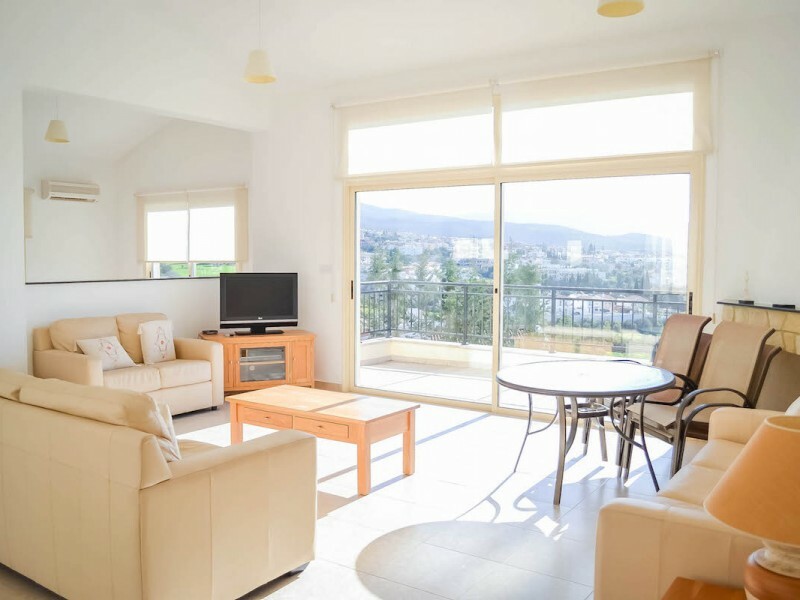 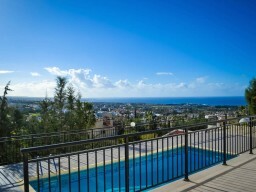 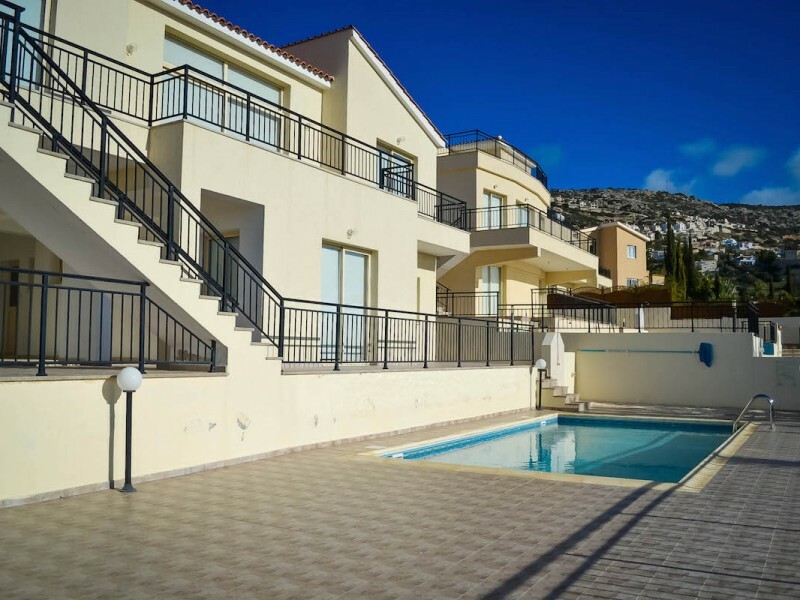 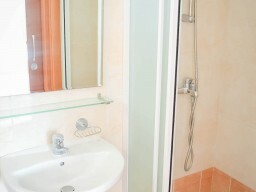 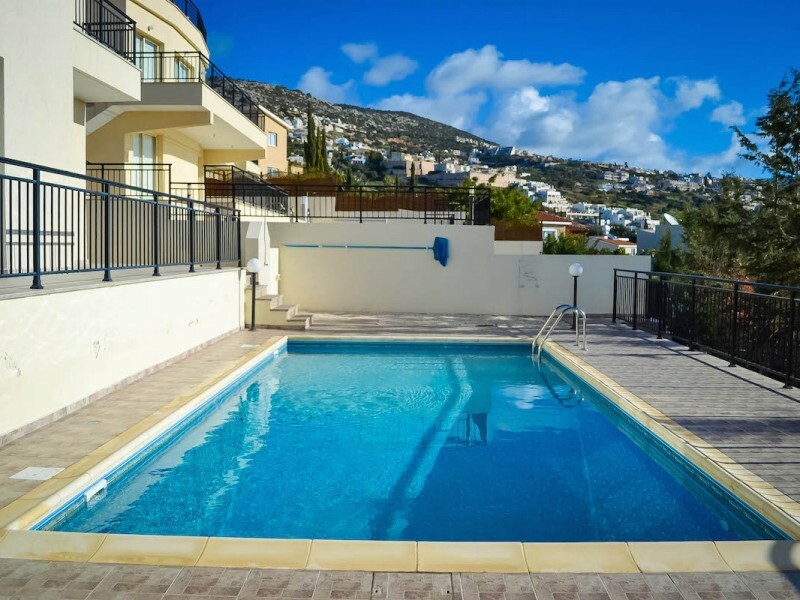 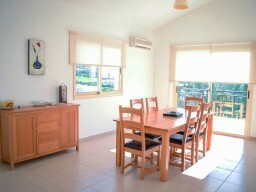 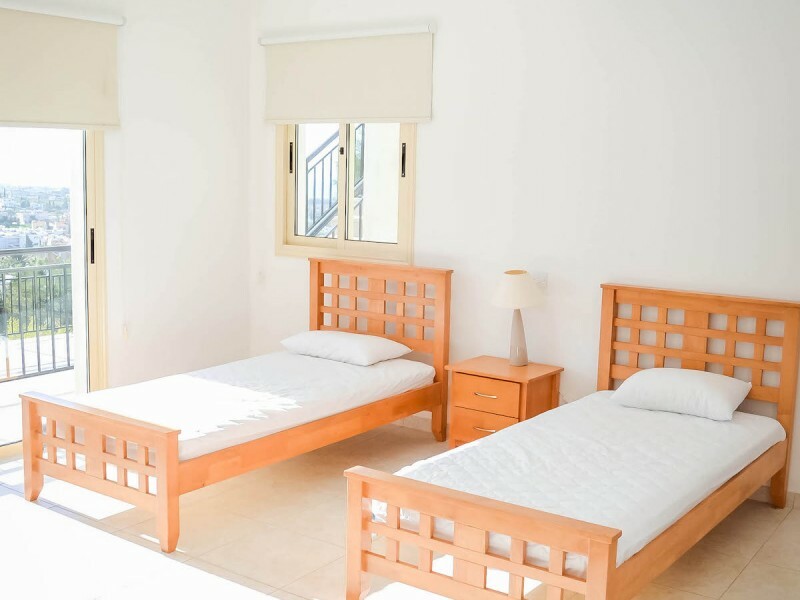 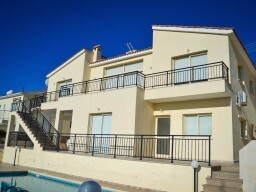 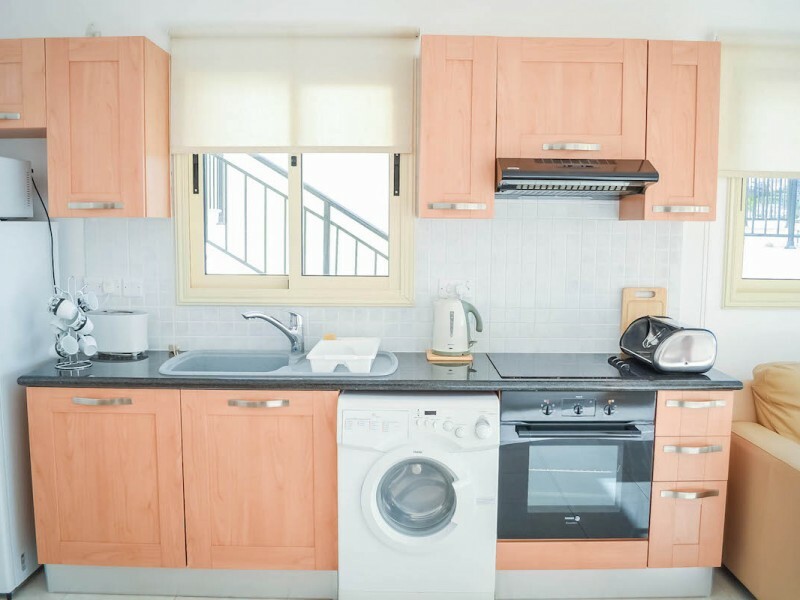 Two bedroom Villa in Paphos with stunning panoramic sea and mountain views. 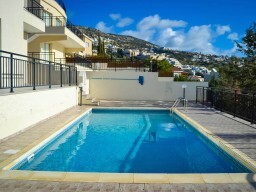 Private pool and Parking. 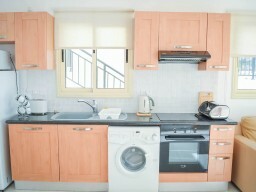 Within walking distance are all necessary amenities. 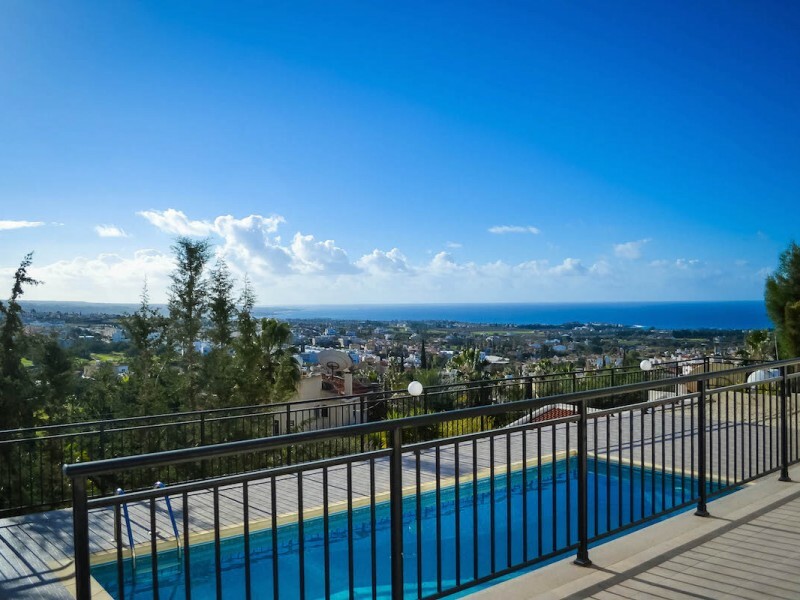 Just a short drive away is the famous beach in Paphos - coral Bay, where a variety of shops, cafes and restaurants, as well as a large choice of entertainment. 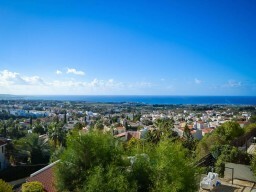 The area of Peyia is one of the most beautiful and quiet areas of Paphos.